This is what you can achieve when you set well defined Goals and Objectives. You most certainly can 'retire TO something versus retire FROM something'. On March 16, 2018 I posted a Guest Post from Richard Cleaver entitled Achieving Freedom 55, Give or Take a Few Years. If you have previously read it, it certainly is worth re-reading. If you have not yet read it, please do so. When Richard wrote that post he was on the verge of retirement. 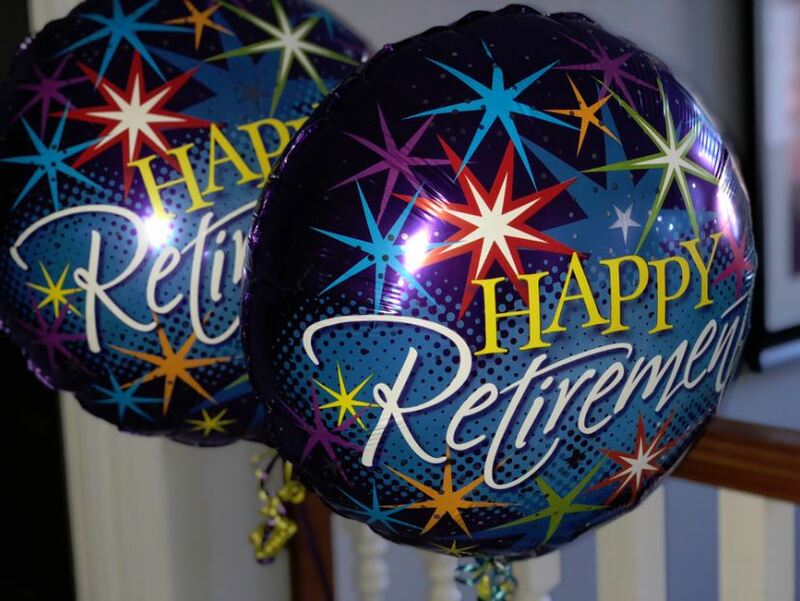 Very recently, retirement has become reality. Richard and his wife are currently on a cruise in Norway as they celebrate the transition to retirement. While the interior of their cabin is amazing what I found even more amazing is the message Richard conveyed to those who attended the reception for his retirement. I cannot possibly convey his message as eloquently as he does. I strongly encourage you to read his retirement speech.